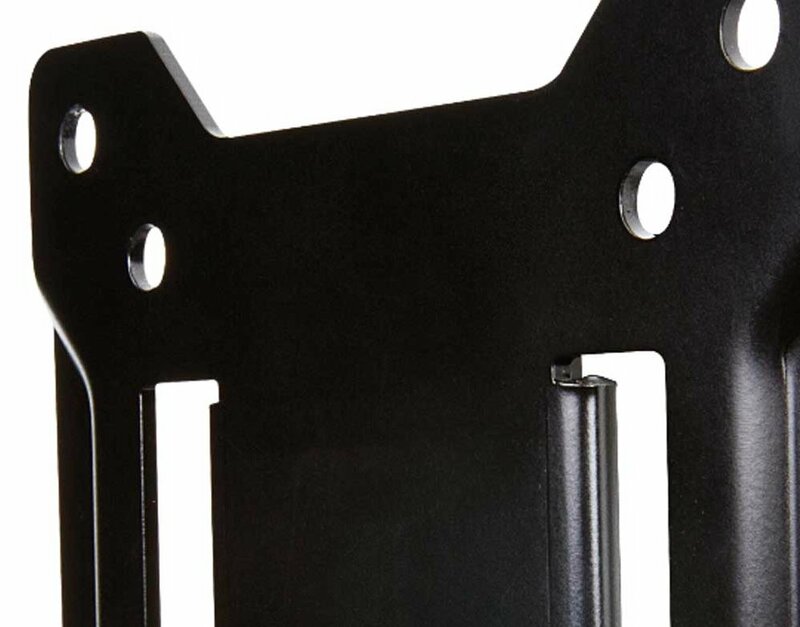 The OMN-OS50F is a small low-profile fixed mount that is easy to use and is compatible with most TVs up to 37". 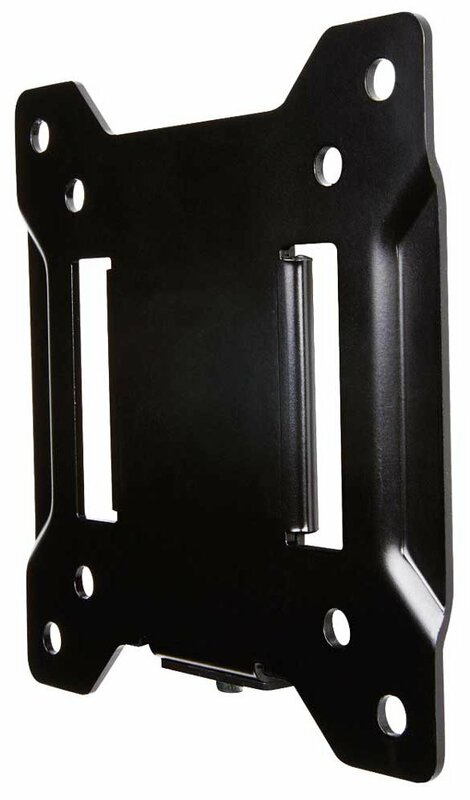 The mount is equipped with a Lift n' Lock function that allows you to easily attach your TV to the mount. There is sufficient cooling space and you can easily connect cables behind your TV.